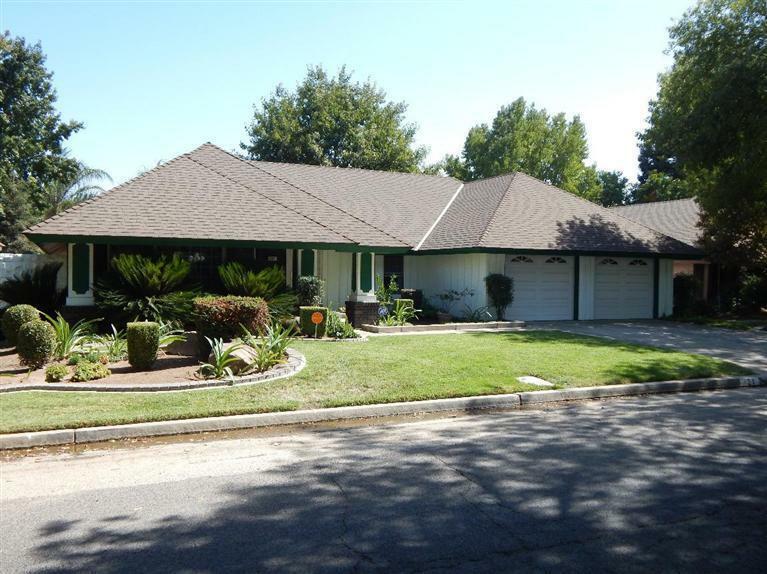 Beautiful Home in well established neighborhood, situated on Tree Lined Street. 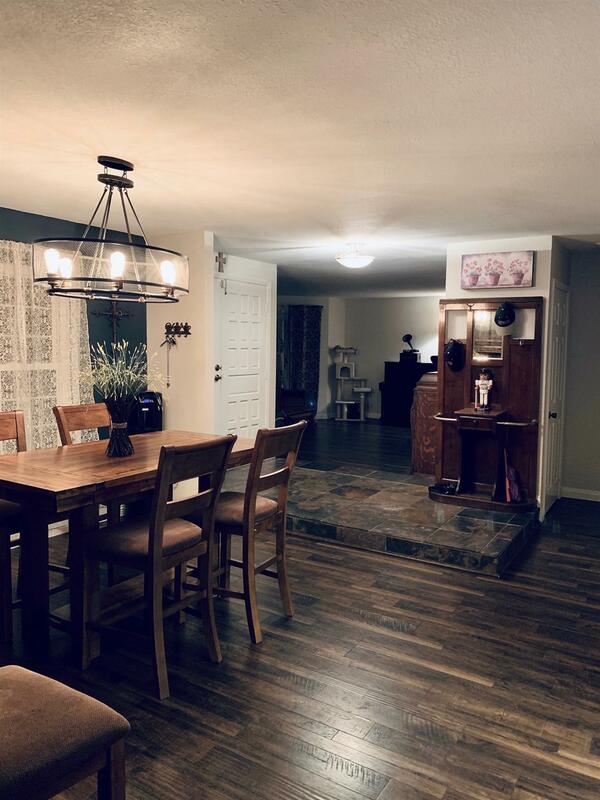 This opened floor plan has been upgraded with, textured ceilings, recessed lighting in kitchen, wood grain laminate flooring with new four inch baseboard through much of the home. Home has vinyl dual window panes and a 50 YR composition shingle roof. 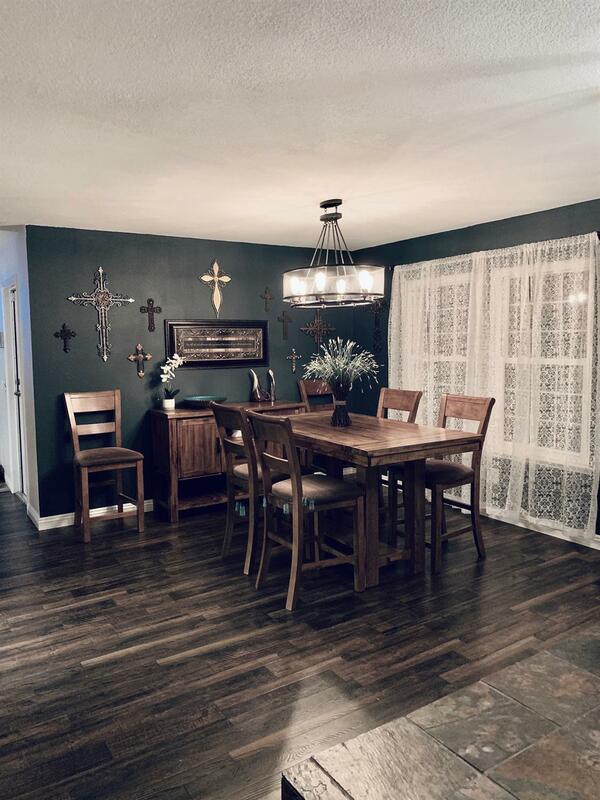 There is a Covered Patio with outdoor lighting and a beautiful Shade Tree to compliment the Charm of this home. Nicely landscaped front and back yards includes Palm Trees, Mandarin, Lemon and Persimmon Trees and automatic sprinklers. Large Storage Shed with electricity and concrete floor. You will enjoy the Energy Efficient Solar System and Tankless Water Heater. 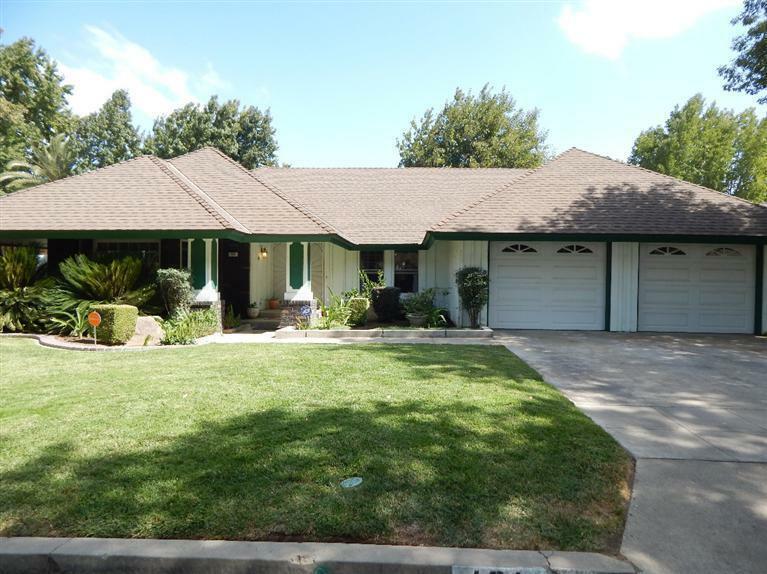 Listing provided courtesy of Cherie Lewis of Central Valley Home Services.